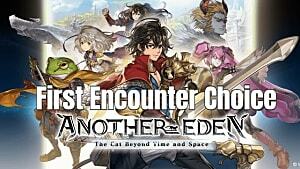 Somewhere between Chrono Trigger style JRPG and a mobile gacha game, Another Eden has no shortage of characters to upgrade. While some characters listed below are gained automatically through story progression, most are obtained through encounters unlocked with Chronos Stones. Those Stones are earned by completing quests, daily logins, or grinding creatures to unlock awards. Pulling a second instance of a character you already have automatically provides a bonus to that character's stats. Unlike other games with gacha elements, you don't need to actually sacrifice or feed the creature anywhere to get the bonus. 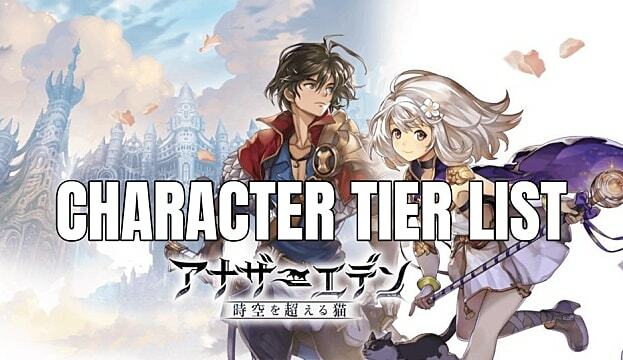 Of course, not all characters are created equal, which is why we put together this English tier list for Another Eden. 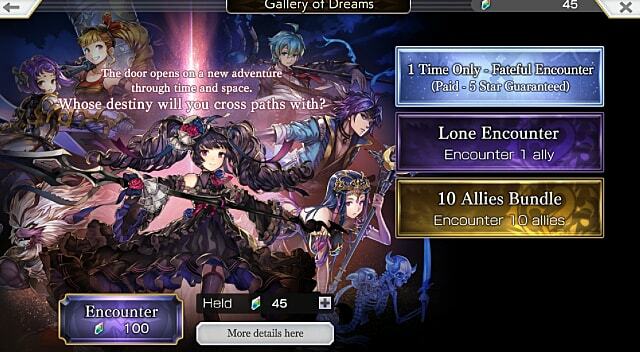 Its purpose is so you can quickly determine who to focus on and who to ditch with each summon. Important Note: There are some spoilers below, as it reveals info about the nature of certain characters; the tier list also reveals characters that will join your party later in the story. These are your top tier characters, those who will almost always outperform anyone else. If you nab any of these, be sure to put them in the party and start working on their skill board immediately. There's one special note on Ciel, however, who will eventually be outclassed by other characters. He's one of the best early picks beause of his debuff ability. It's very helpful on monsters who hit hard since you can actively pick Ciel in the beginning from a list of character encounter possibilities. He should be a rock solid S class character for a large portion of the game, but he's really more of an A class character if you pull him randomly later on or don't pick him first. These are all of your quality stock characters, those that are good for most situations but don't quite match the raw power of characters in the S Tier. Note that in certain situations, these characters may actually perform better than their S Tier counterparts; for example, if you need a specific type of attack for a boss that's vulnerable to a certain type of element, you may choose to use an A Tier character. These are the lowest tier characters that will get the job done; they are far outclassed by any other character. There's one big caveat here, though: Prai is hands down the weakest healer, but due to the dearth of healing in many areas, he may become central to your survival strategy if you pull him early. If Prai is your only healer, he's absolutely vital and an S Tier character — until you pull any other healer at all. We're still trying out different character combos across the game, so some of these rankings may change over time. 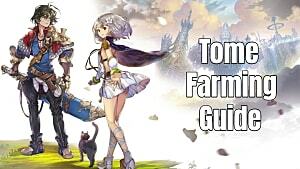 Have you found any particularly useful character summons we missed? Let us know in the comments below! 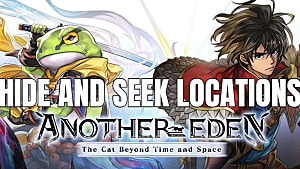 Wondering which specific character to summon in the Another Eden first encounter dream segment? Check out our full guide on the best and worst picks here.